How Can the Correctional Industry Manufacture Better? 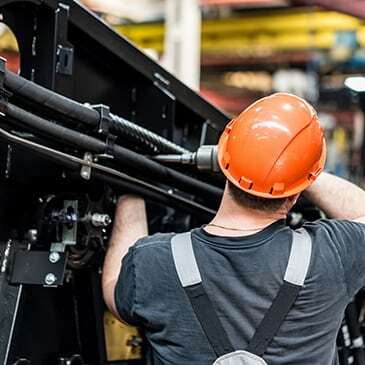 The correctional industry can simplify their manufacturing with a focus on controlling inventory, scheduling jobs accurately, and real-time data collection on the shop floor. Global Shop Solutions is proud to have several correctional institutions as customers including the states of Idaho, Alabama, Iowa, Ohio, New Jersey, Delaware and more. 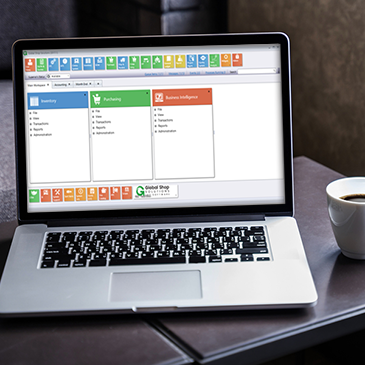 Our easy-to-use ERP software allows correctional institutions to attack popular issues such as using too many systems or spreadsheets, poor scheduling, inaccurate or lack of reporting, and poor inventory control. Our ERP Software is available on premise and in the cloud. Our integrated system easily provides correctional industries with standard or customized reports they require to report accurate and real-time data back to the state, federal, or other oversight boards. 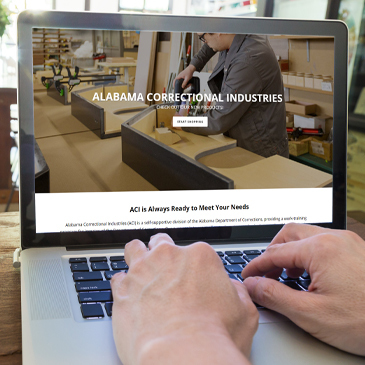 Our integrated system easily provides correctional industries with standard or customized reports they require to report accurate and real-time data back to the state, federal, or other oversight boards..
Track your materials from purchase order to work order all the way through shipment and delivery. With optional handheld wireless entry your inventory is always accurate, which minimizes material cost and improves scheduling accuracy. Track labor hours and material usage in real-time. Management has the data it needs to quickly trim costs and make improvements to processes. Tighter control means you meet your delivery schedules and keep customers happy.